At DG&H we provide our clients with full Consulting, Accounting and legal solutions with specialized CPAs and Professional Tax Lawyers identifying, through the analysis of risk scenarios, business opportunities allowing our clients a sustained development within a very competitive world. 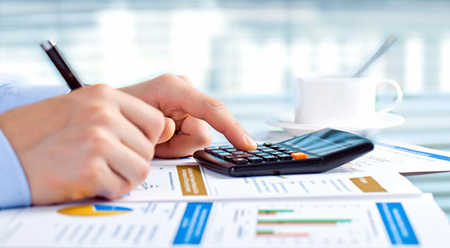 Our accountant services are a true administrative support for entrepreneurs and companies assisting them to perform their productive activity, since our team of specialists will be in charge of the accounting tasks on a timely basis and in accordance with the Mexican legal tax provisions. Given the constant changes and improvements experienced by the Mexican tax law, DG&H offers consulting services in all tax areas. 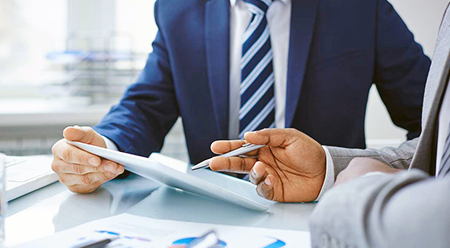 Our experts in tax matters will guide and provide you with ideas in order to optimize your company’s resources addressed to comply with your tax obligations. 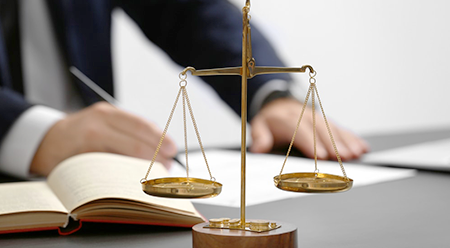 At DG&H we provide full legal services to individuals and corporations, to develop their business activities without the concern of the legal matters. Our attorneys act within a legal and confidential basis providing security and peace of mind to our clients.